The Lunar Gato Shoe features breathable mesh panels on the sides with a seam-free upper for enhanced fit, flexibility and reduced irritation that can result from seams rubbing against your foot. 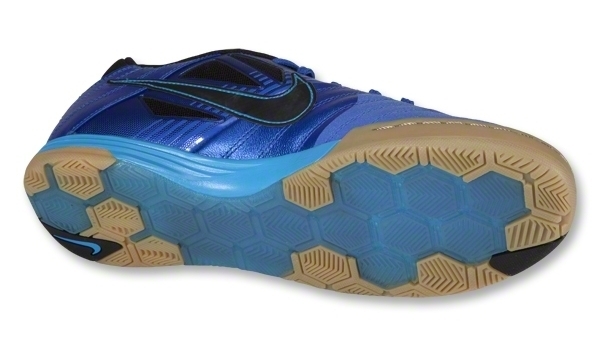 Lunarlon cushioning in the midsole is lightweight and springy for soft, yet responsive shock absorption. 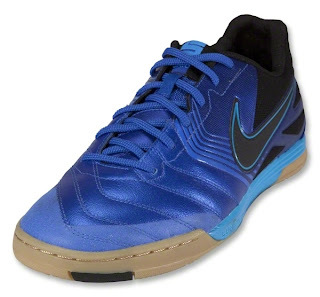 For durable comfort, this indoor-competition shoe features ultra-soft calf leather on the forefoot, where it absorbs ball impact while enhancing touch and control. 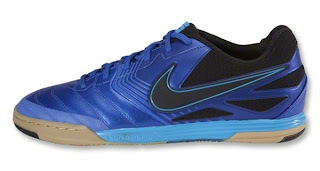 The Lunar Gato has a non-marking gum-rubber outsole. It features a honeycomb pattern and was designed for flexibility and multidirectional traction. The only space in small-sided is the space you create. And to distance yourself and the ball from other players you need total control. Flexible gum-rubber fins on the outsole help to maximise underfoot ball control and performance indoors and on other hard surfaces.